A rat infestation has closed a Dunkin’ Donuts restaurant in Williamsville. The Dunkin’ Donuts store at 5165 Main St. in Williamsville will be closed for at least a week while it deals with a rat problem discovered by the health department earlier this month. Health inspectors found rat droppings throughout the store during an inspection Feb. 5 and ordered the owner to hire an exterminator to remove the rats. The store was scheduled to be reinspected Friday. The health department allowed the store to remain in operation, but the franchisee opted to close the restaurant Wednesday to deal with the problem. “[Health inspectors] would only close a facility if there was evidence of direct contamination of food or ingredients,” said Mary St. Mary, a spokeswoman for the Erie County Department of Health. The health department visited the restaurant for an unannounced spot check Wednesday and found a sign on the door saying the location was closed for maintenance. 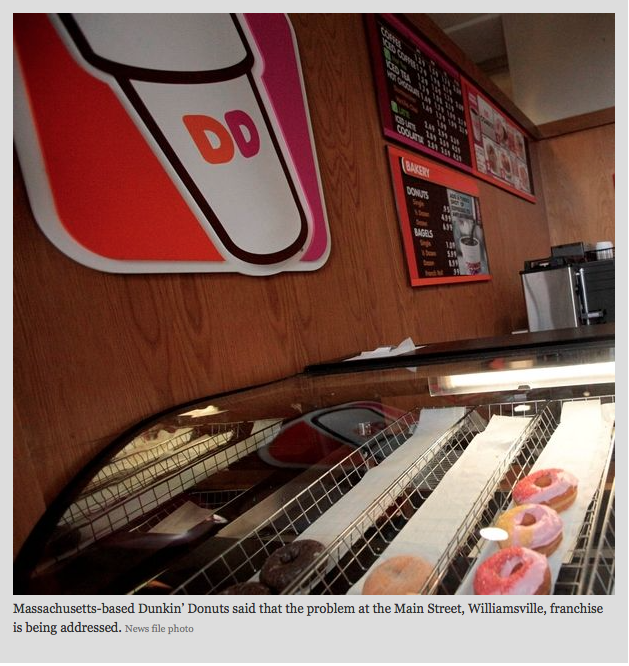 Massachusetts-based Dunkin’ Donuts said the problem is being addressed. 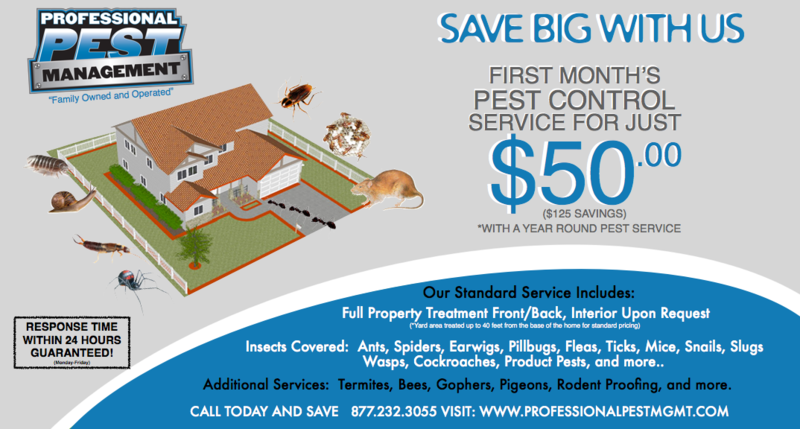 Have Spiders, Ants, or nuisance pests? Give us a call and SAVE $125.00 Off your Initial Service.